With Advisar, we can order and configure exterior doors, then expect them in as little as 5 business days. Because we can get doors in such a quick turnaround time, you won’t have to wait for months for your new front door. You can also be assured that your door is being made to fit your specifications and/or customizations. 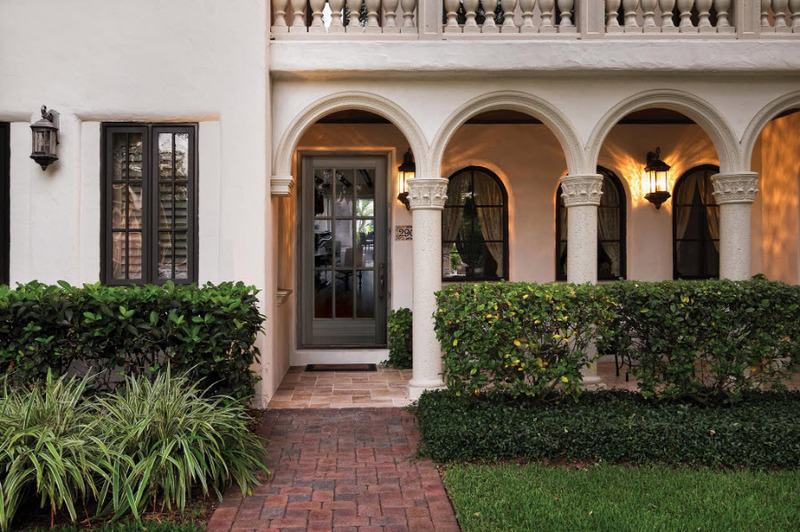 With a variety of products available from contemporary to ornate, Advisar Door Systems have a selection for every Florida home. Find out more about these door systems by contacting us today. Because we have a close relationship with this vendor, we are able to get quotes and actual product in a short amount of time. It’s a great way for those homeowners who need a new entry door fast. We’ll also help you find the right style and color to fit your home and can advise you about all the performance attributes of Advisar Door Systems. Learn more today about these doors by getting in touch with Armored Dade.